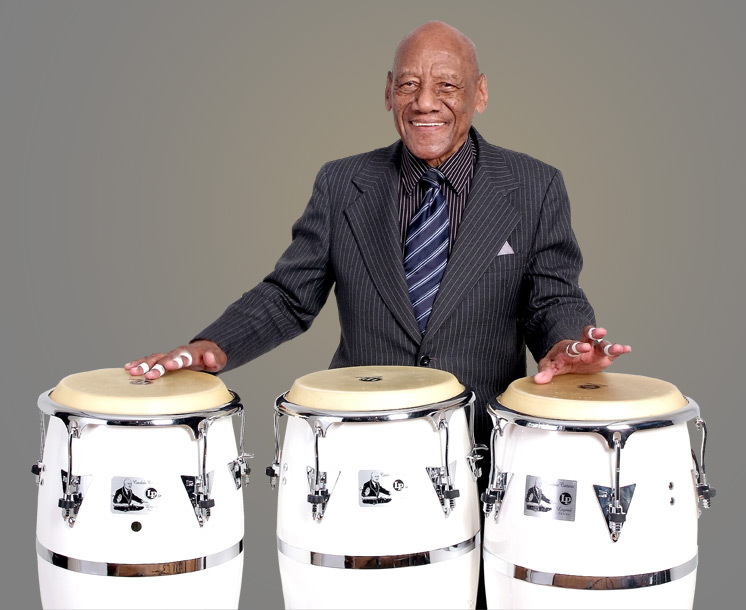 Camero is also known for his contributions to the development of mambo and Afro-Cuban jazz. WASHINGTON – Honorary host Rep. John Conyers, Jr. (D-MI) and The Congressional Black Caucus Annual Legislative Conference will hold a forum moderated by Cedric Hendricks, Executive Producer of the CBCF ALC Jazz Issue Forum and Concert, that will explore the cultural connections between American and Cuban jazz musicians and the prospect that, in the context of the current diplomatic opening, those relationships can now be made and flower with much less interference. The forum will take place on tomorrow, Thursday, September 17, at 1:30 PM in the Washington Convention Center, Room 143A. WHAT: Forum to explore the cultural connections between American and Cuban jazz musicians and how those relationships can flourish with less political interference reflective of new diplomatic relations between the two nations. WHEN: TOMORROW - Thursday, September 17, 2015 from 1:30–3 p.m.
Media registration is available onsite at the Walter E. Washington Convention Center. ABOUT THE ALC: The ALC is the leading policy conference on issues impacting African Americans and the global black community. Lawmakers, business and civic leaders, celebrities, and concerned citizens attend the conference to partake in more than 70 public policy forums on health, education, economic empowerment, the environment, civic engagement, and the Exhibit Showcase. Signature events include the National Town Hall, Celebration of Leadership in Fine Arts, Gospel Extravaganza, Black Party, Prayer Breakfast, and the culminating event, the Phoenix Awards Dinner. To learn about sponsorship opportunities, contact the CBCF resource development team at 202.263.2800. For regular updates about the ALC, visit cbcfinc.org/alc, sign up to receive the e-newsletter, and follow the CBCF on social media.